'Tis the season to be generous. 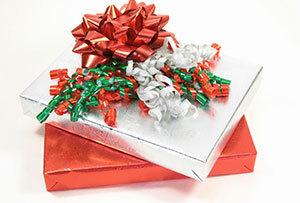 Blow the budget with the ultimate in luxury presents. When it comes to festive whisky do you go Bond or do you go Beckham? 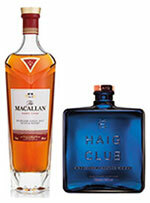 It's a decision worthy of careful thought as The Macallan Rare Cask - 007's favoured tipple when he isn't necking Heineken - will set you back £200, whereas David's tipple (Haig Club) which comes in a bizarre aftershave-style blue bottle is a mere £45. And, if you splash it all over, you will look both shaken and stirred on Boxing Day. If you're going to get socks for Christmas, you may as well get the best. Treat your feet to the caress of the rare Andean Vicuña. These camels produce only 0.5kg of wool a year, but at 13.5 microns thick it's finer than cashmere. 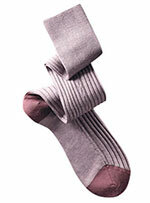 Channel your inner Incan royalty with this buttery-soft fibre, woven with Belize cotton into the socks of the gods. They're splendid in all weathers, though it seems counter-intuitive to pay so much for something only to tread on it all day. You don't want to smell like any old pleb on Boxing Day. You want to have the potent scent of a conquering Roman centurion or empress. 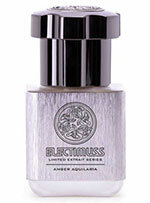 British perfumier Electimuss takes its inspiration from ancient Rome and this bottle contains rare resins that conjure rich cognac and electric bergamot, melting into roses, warm amber, sandalwood, Bourbon vanilla and Aquilaria. If that isn't enough to disguise the stench of Brussels sprouts, what is? Use sparingly. Year after year you've resisted the temptation to buy a fake Christmas tree, but all the dropped needles on the carpet have got you down. The good news is, there's fake and there's fake. Rather than putting up a soulless plastic imitation, try this premium doppelganger instead. 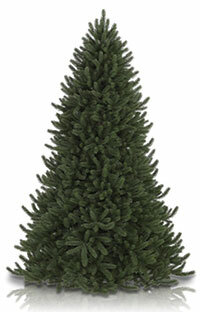 With True Needles technology in its foliage, this 'tree' looks and feels like the real thing - only better. There's just one tiny problem - the price tag. There's nothing fake about that.